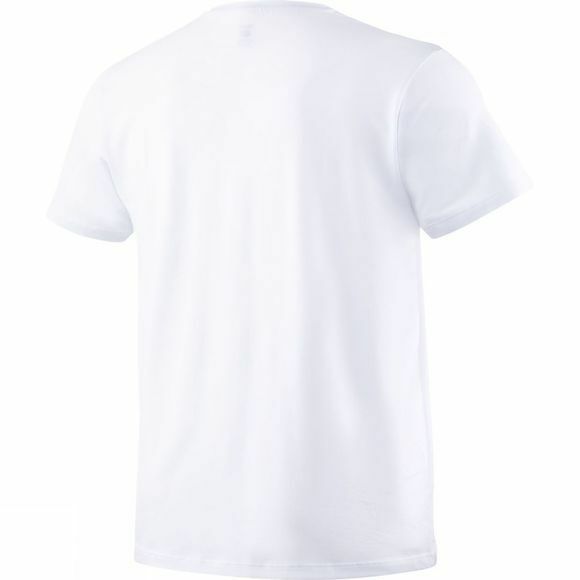 The only T-Shirt you'll ever need! 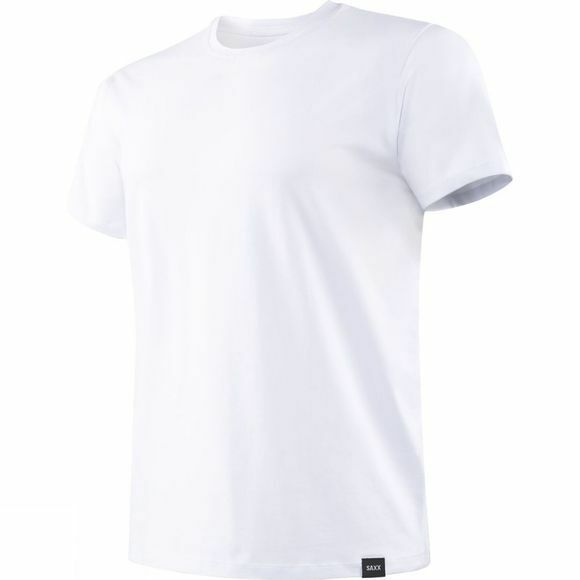 The Men's 3Six Five Short Sleeve Crew Neck T-Shirt is good for every day of the year. With a modern relaxed fit, it offers unparalleled durability and fine craftsmanship. The extra long pima cotton fibres lock in colour and prevent pilling, shrinking, twisting and breakage.